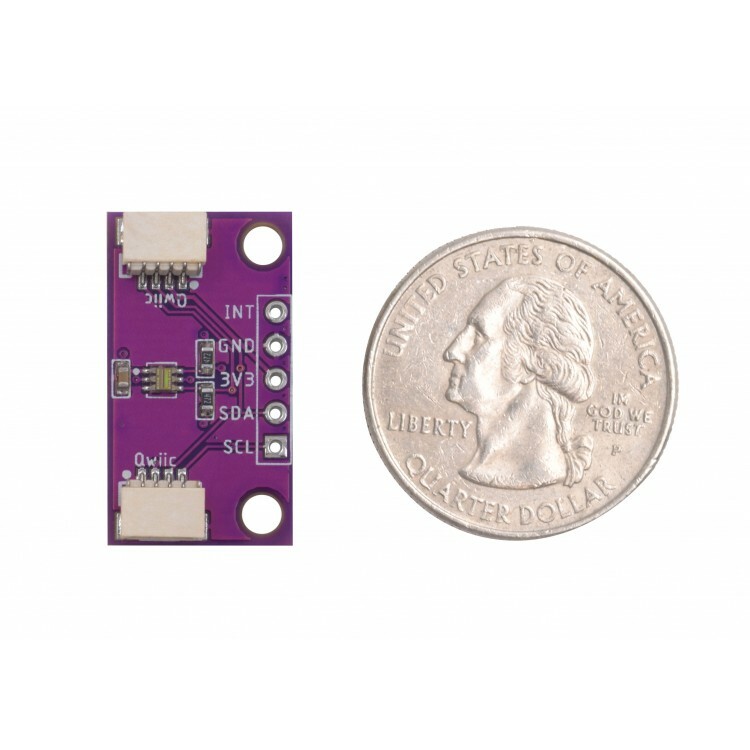 This inexpensive precision light sensor is, although compact in size, is robust enough to output the exact luminance rate for visible light (Approximates Human Eye Response), invisible light (IR), and full light (both visible and invisible light) from up to 0.1 - 40,000+ lux on the fly! 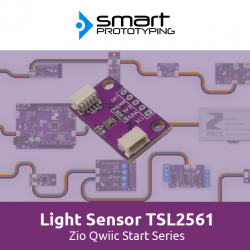 With qwiic installed you can effortlessly prototype your projects without soldering and complicated wiring. 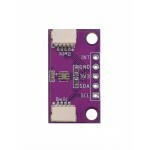 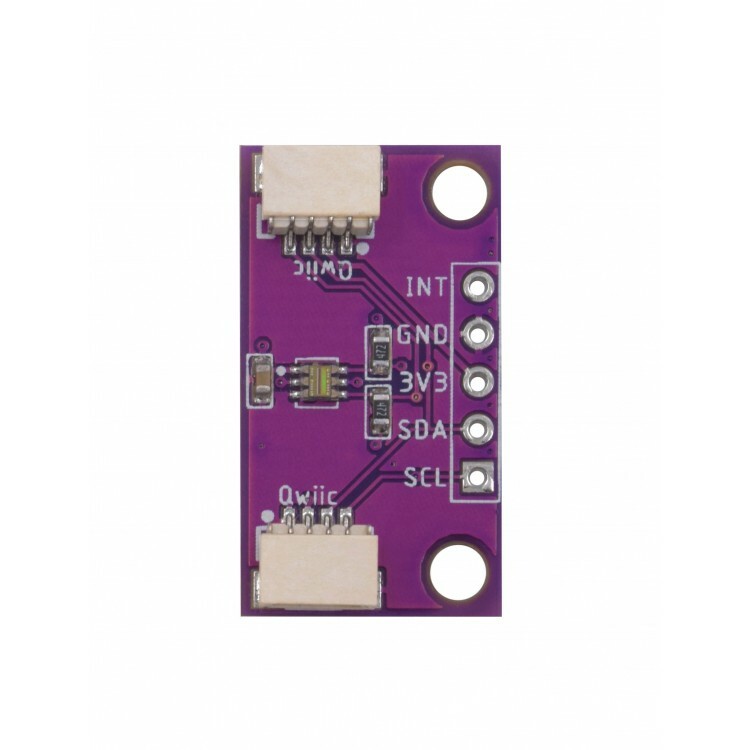 We also added I2C pins for connecting to modules outside the qwiic domain. 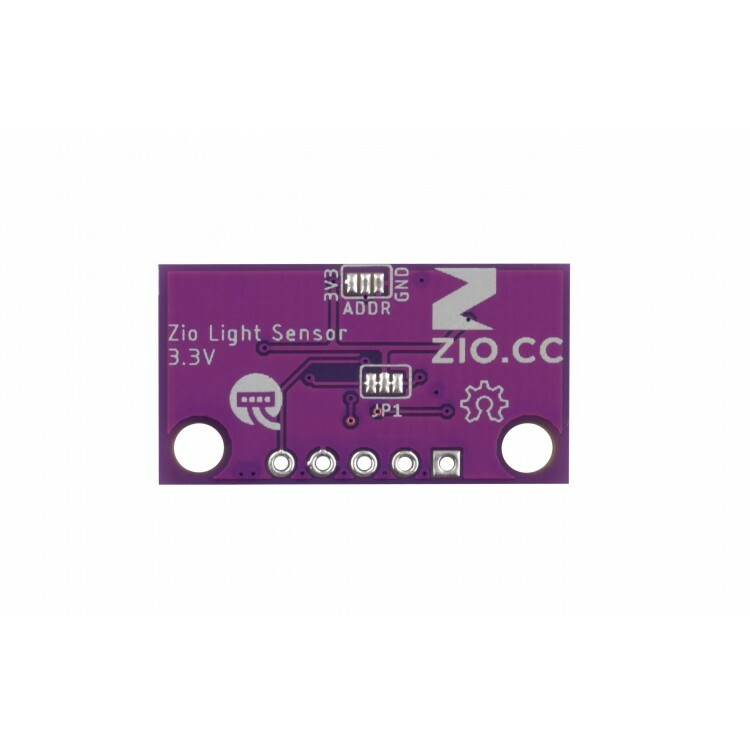 Especially reliable for projects and applications involving Street light controlling system, monitoring luminosity of the living environment, or simply doing research on light brightness. 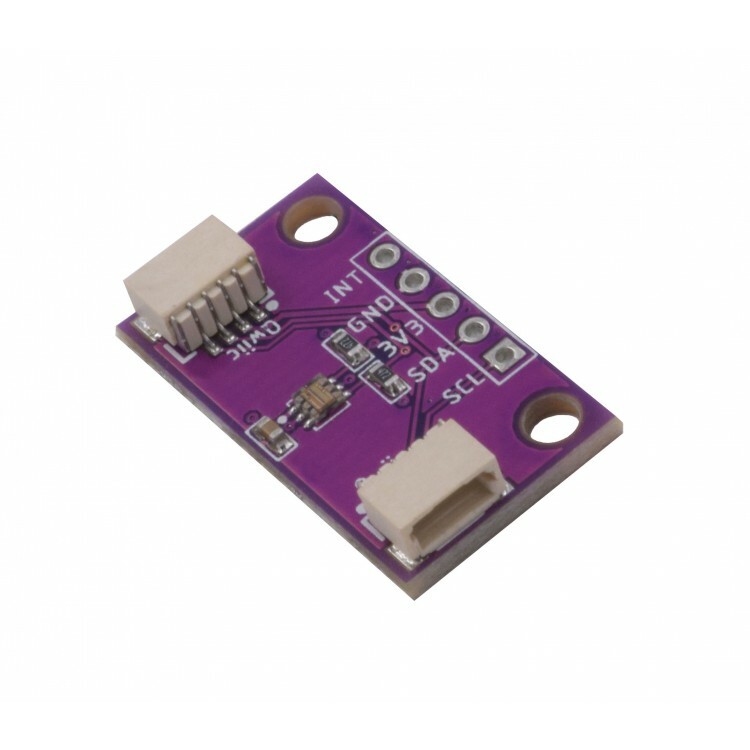 All in all, if you need a light sensor in a project, this is definitely the right choice!